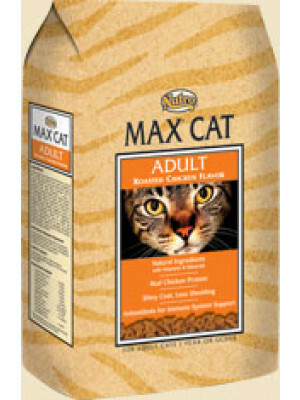 Nutro Max Cat Adult Chicken 6 Lb. 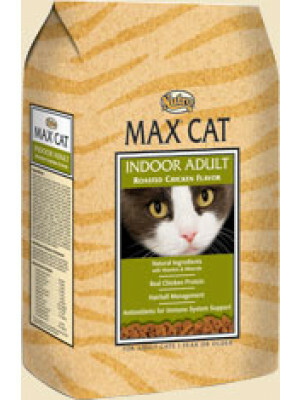 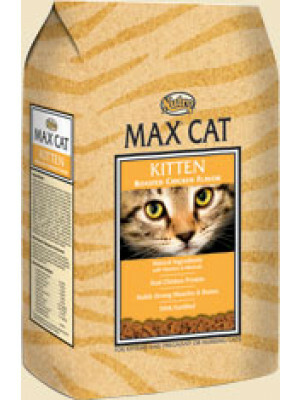 Nutro Max Cat Adult Chicken 3 Lb. 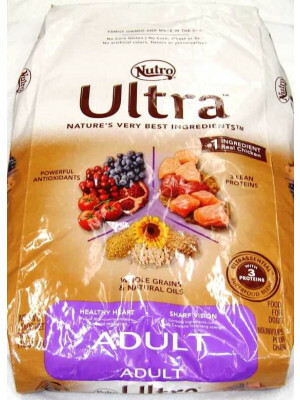 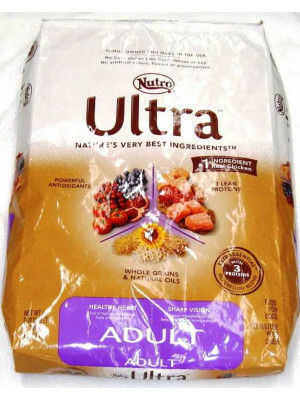 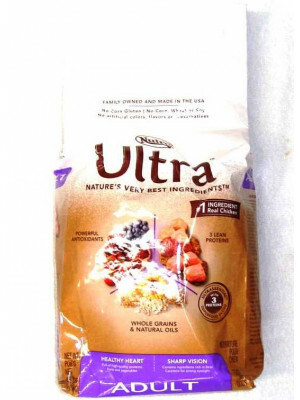 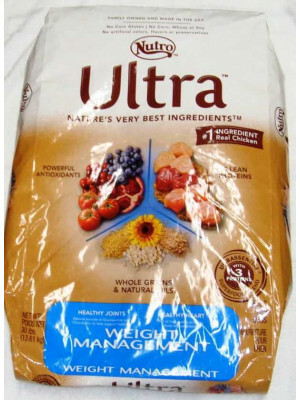 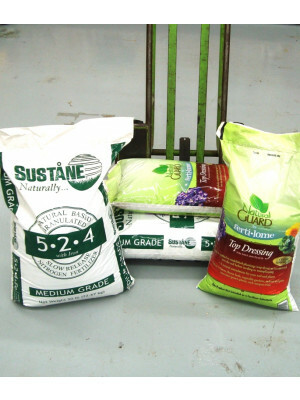 Nutro Ultra Adult Dog Food 4.5 Lb.